We’re never too old to learn something new, but is it possible to be too busy? Thanks to Pedago, the answer is no. 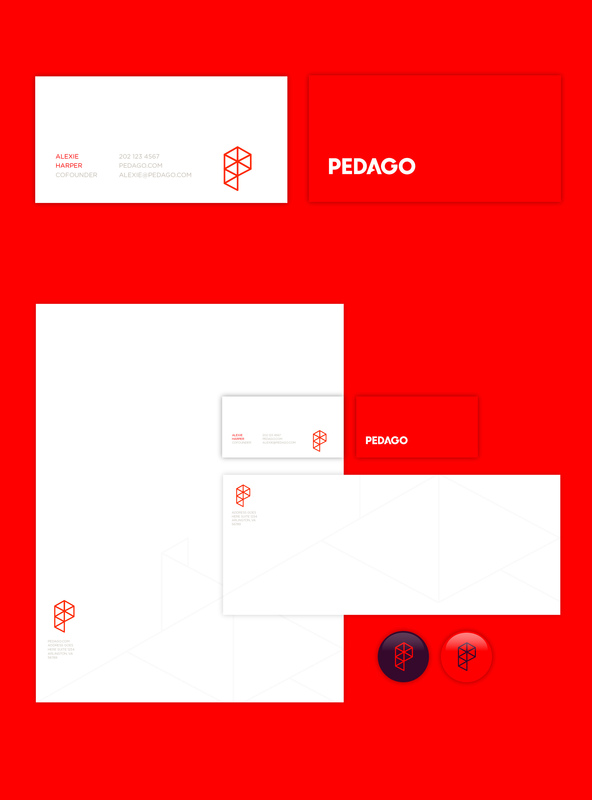 Driven to create educational software platforms that are fun, easy, and entertaining, Pedago designs programs for people on the go. With their first bite-sized learning platform, Smartly, Pedago offers a convenient way to turn your coffee break or subway commute into a mobile classroom. 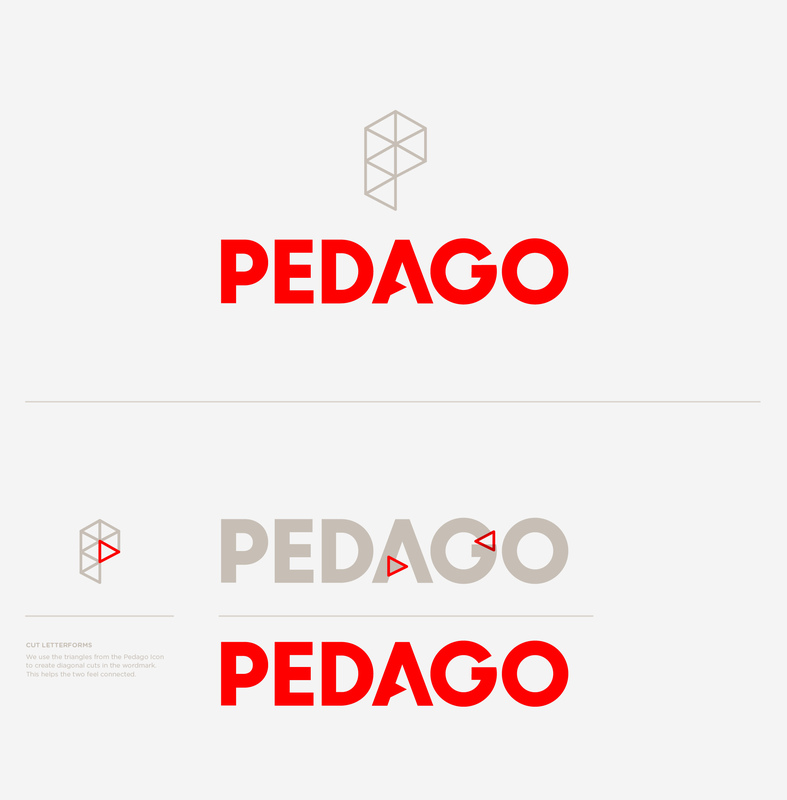 We’ve helped Pedago design a brand that targets an audience of movers and shakers with insatiable minds. So what are you waiting for? Get going and get schooled.